MARANOA Regional councillor David Schefe has hit back at Federal Member David Littleproud, declaring that fixing Roma and surrounding area's dilapidated water infrastructure was the problem of all levels of government. 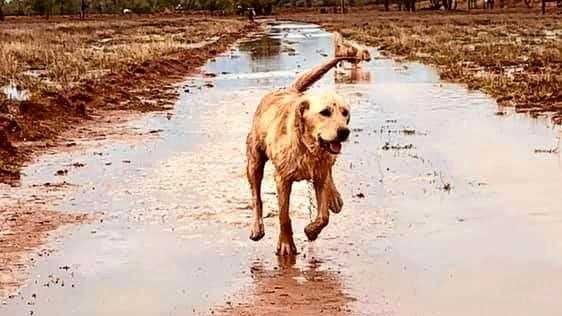 Roma and Surat residents have faced water shortage and water pressure issues in recent weeks due to outdated infrastructure that Cr Schefe has described as "at the end of its life”. Cr Schefe said the council's annual $2 million spend on upgrades was not enough to keep up with constant maintenance and upgrades. 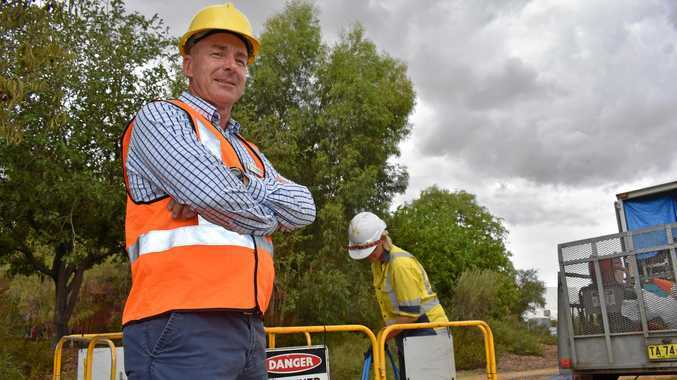 When Mr Littleproud was asked by the Western Star as to whether he would consider fighting for funding to upgrade the region's infrastructure, he said town water supply was a State Government responsibility. Ahead of the federal election, Cr Schefe has reminded Mr Littleproud a small hand with easing the council's financial burden goes a long way. "The Local Government Association of Queensland has been lobbying the Federal Government to put the financial assistance grants back to where they were when they started,” he said. "They used to be set at one per cent of revenue and then under the Abbott Government they were frozen for three years. LGAQ spokesman Craig Johnstone said the Federal Government shouldn't turn their backs on local councils. "The Federal Government does it through financial assistant grants and they really need to not walk away from that responsibility,” Mr Johnstone said. "Council themselves only collect three per cent of all taxes in Australia but are responsible for 33 per cent of the public assets.